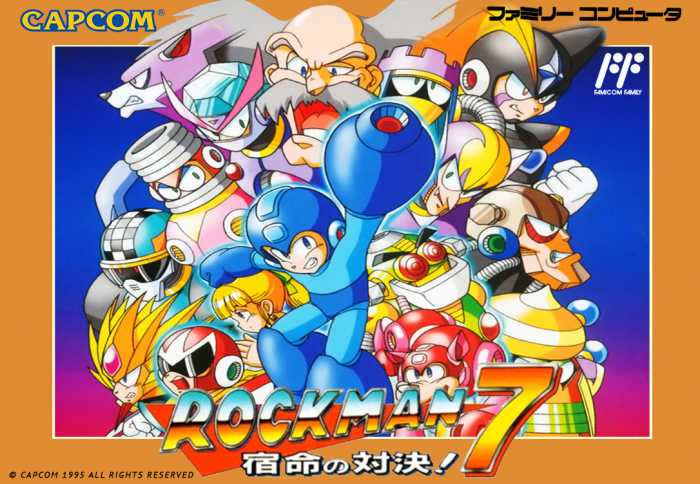 Rockman 7 Plus is a Super Nintendo ROM hack based on the Mega Man 7 SNES game. This hack features changes made to Bass’s spritework as well as name alterations. Rockman 7 Plus is a simple hack of Mega Man 7 with not a lot of big improvements made to it. 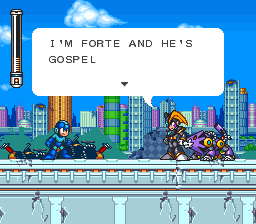 Although this hack can only be applied to the US version of the game, the primary contents of the hack revolve around the Japanese names and Bass’s sprites to reflect his localized counterpart. That’s pretty much all there is to it. It’s nothing too exciting, but hey – It’s Mega Man 7. If you want to play this game with the original Japanese names and all that good stuff, you could feel free to check out this hack. There’s sure to be some interesting curiosity to the way the game is localized. Question : Can I download and play Rockman 7 Plus SNES ROM Hack? Answer : Yes 🙂 You can download Rockman 7 Plus ROM from ROMHacking. The download links have been tested and are working at the time of posting this article, If you find the links don’t work please let me know by posting a comment below. Question : What Emulator Shall I Use To Play Rockman 7 Plus (ROM Hack)?